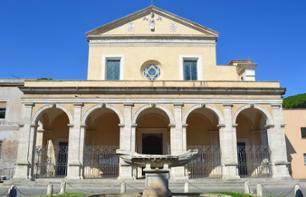 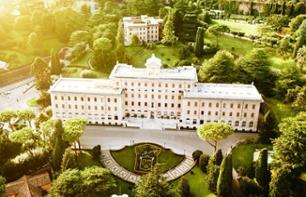 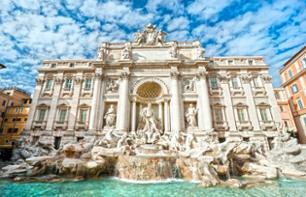 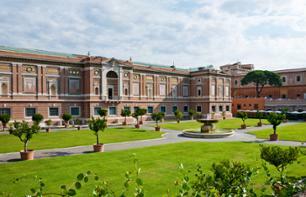 Walking tours to see Rome | Book now! 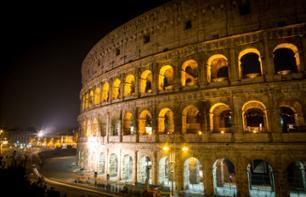 Visit Ancient Rome's main monuments: the Colosseum, the Roman Forum, the Pantheon and many more in 3 hours with a maximum of 12 people! 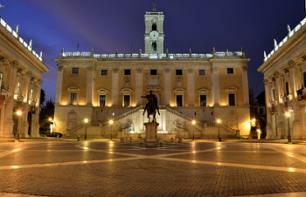 Walk around the streets of Rome to admire its monuments and iconic spots on a guided walking tour!